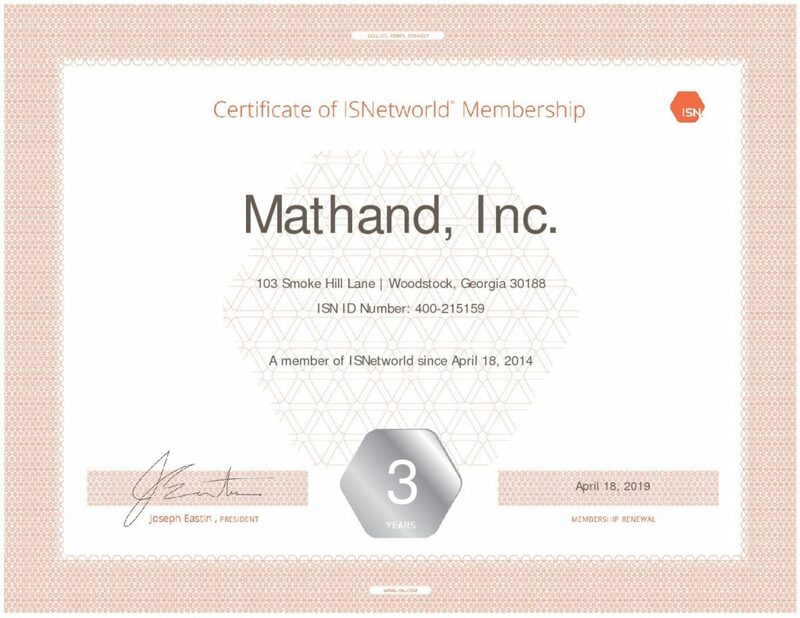 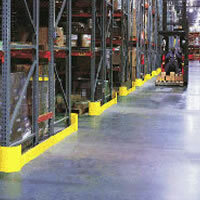 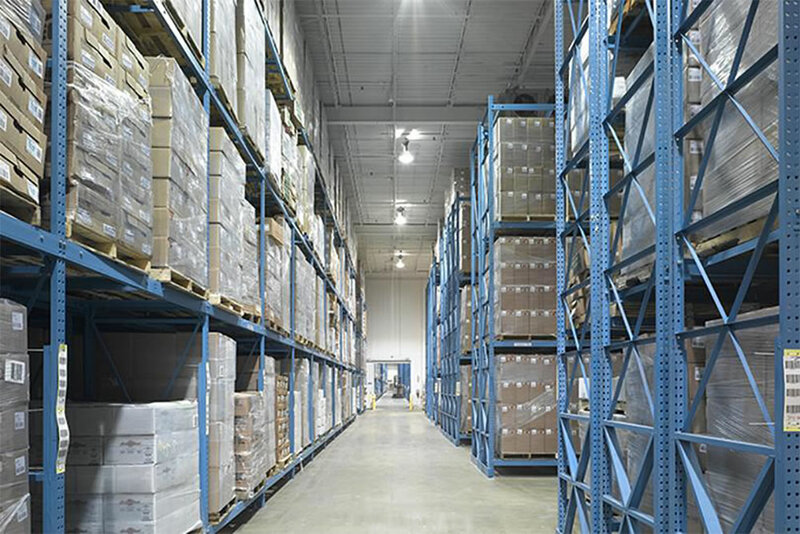 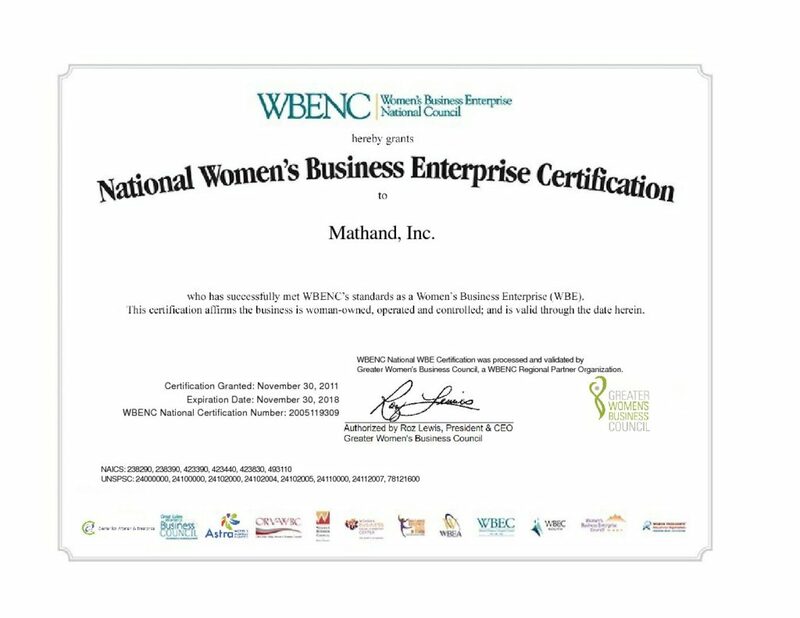 Mathand is one of the US’s leading specialists in the supply and installation of pallet racking systems. 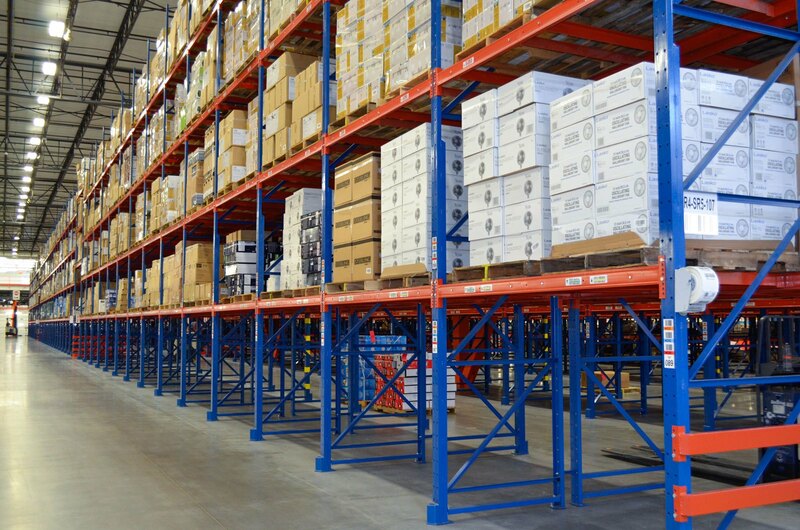 Our pallet racking systems are manufactured according to the highest quality and safety regulations backed by being competitively priced. 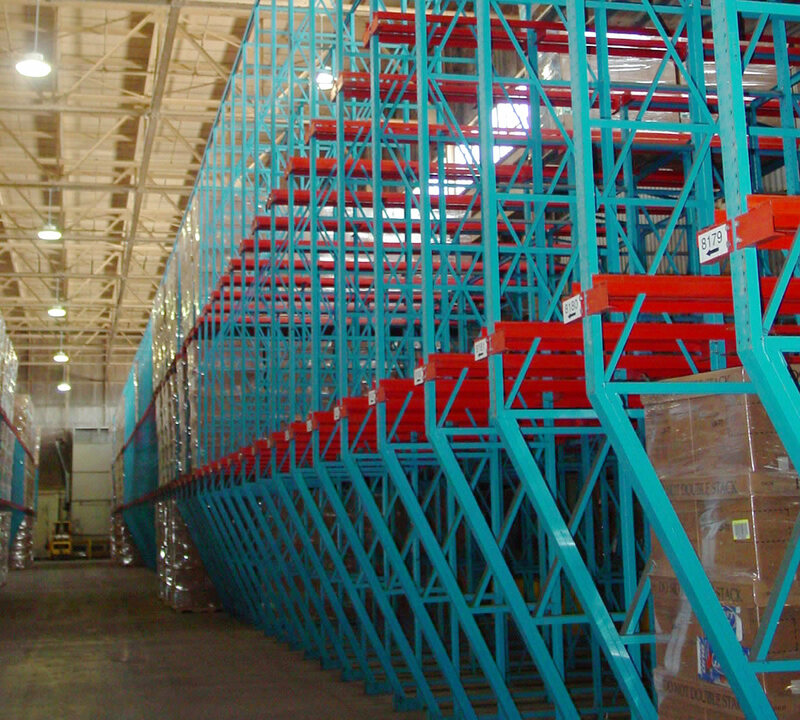 Pallet racking systems are designed to suit your requirements and take into account your individual needs. 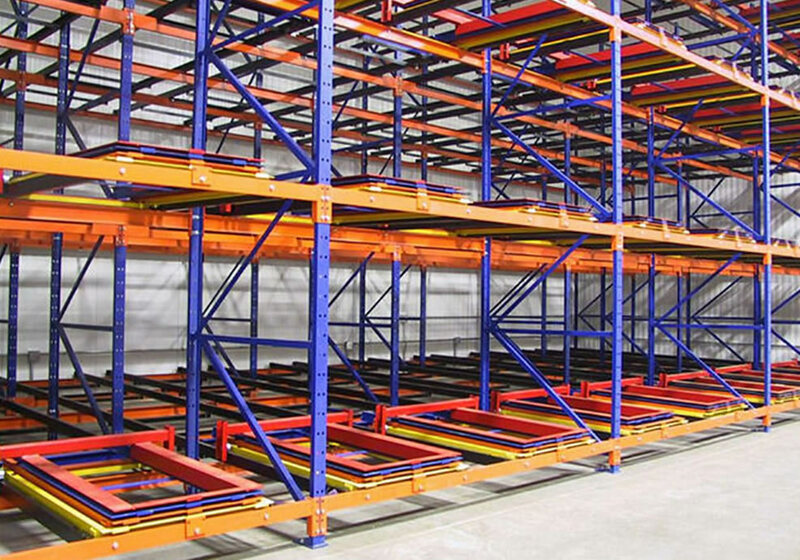 Whichever system you choose you can enjoy the benefits of quality pallet racking that is the product of over many years experience in the design and installation of pallet racking.